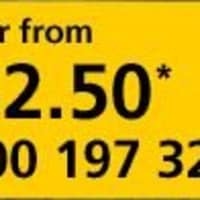 Value cover from only £52.50**. 10% discount online* or call 0800 197 3246 for a quote. Wherever your touring holiday takes you, youll want the reassurance of having great insurance cover. 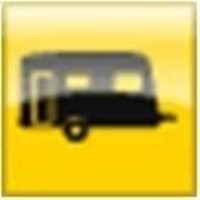 With AA Caravan Insurance you can choose from our flexible products to get a policy that suits your needs. 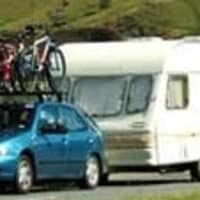 So, whether you have a caravan, trailer tent or folding caravan with us you can relax and enjoy your holiday. Discount not available retrospectively. Discount not available in conjunction with any other discount, promotion or offer. Offer can be withdrawn or varied at any time. 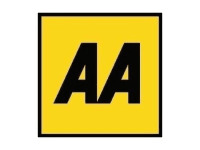 **Price paid for an AA Value policy subject to policy terms and conditions. Essentials cover is underwritten by IGI Insurance Company Limited. Standard and Select Cover is underwritten by a consortium of leading UK insurers.